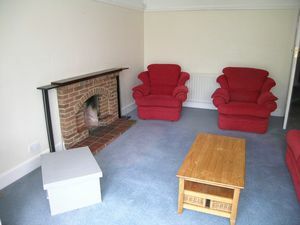 OUTSTANDING ............. shared STUDENT property only 500yds from the University campus in a 'top end' road. 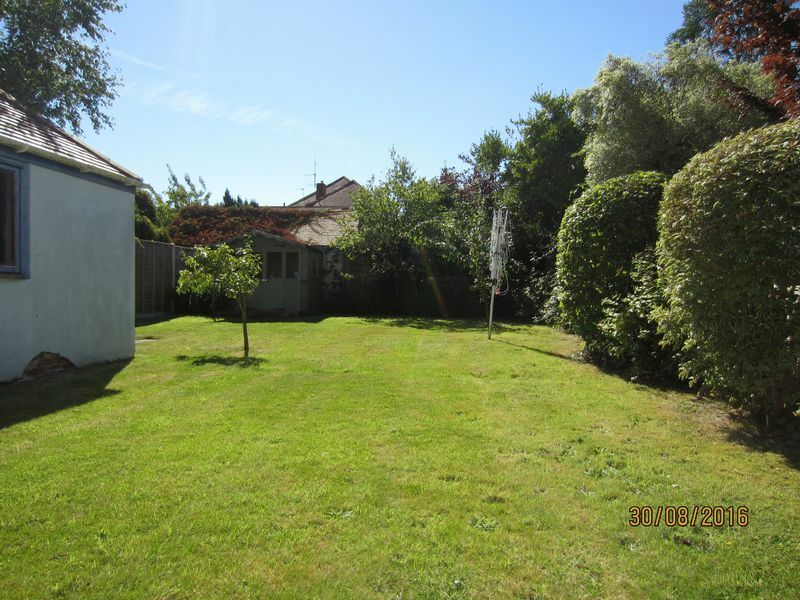 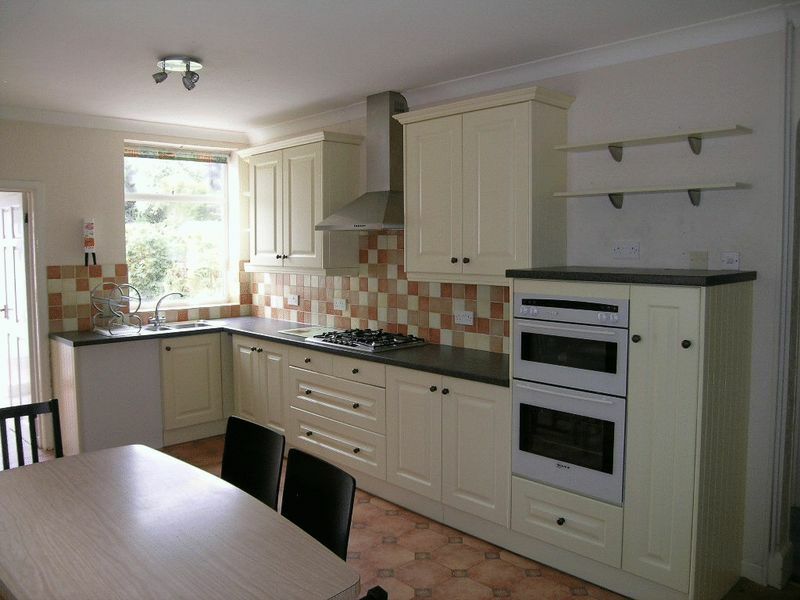 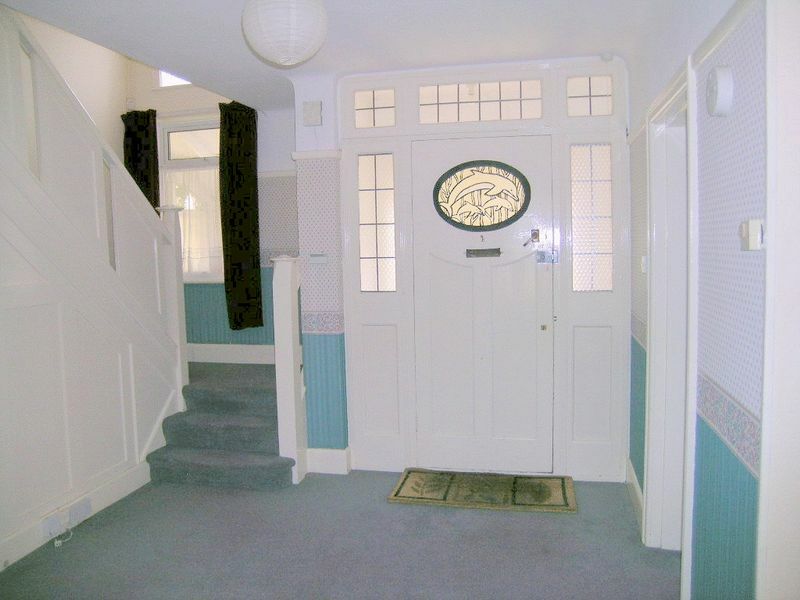 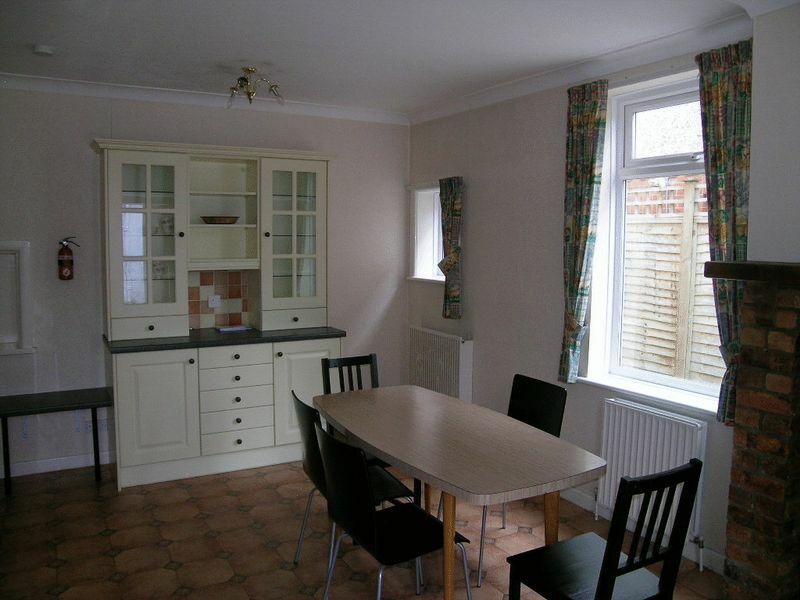 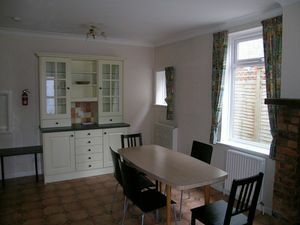 Large accommodation including communal Lounge and country style Kitchen/Diner. 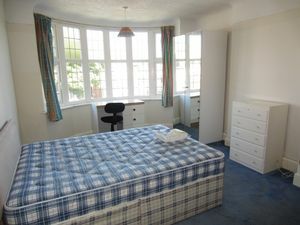 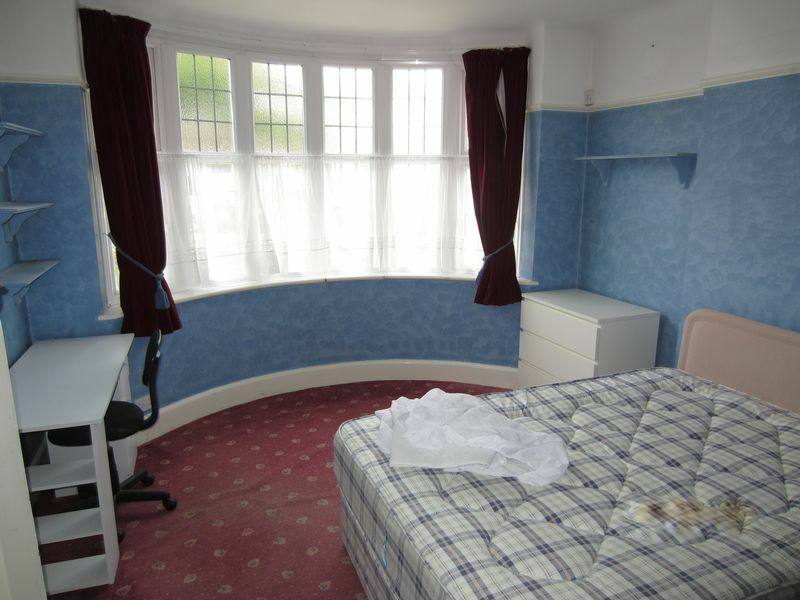 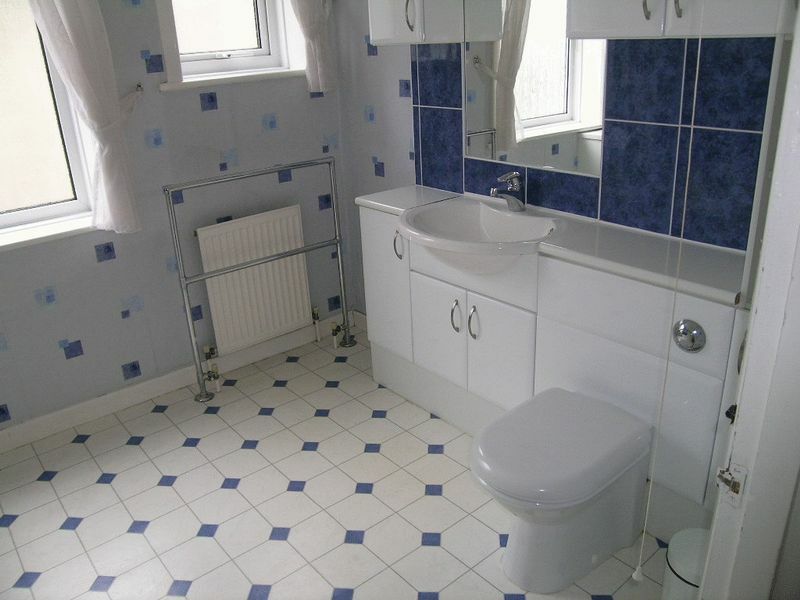 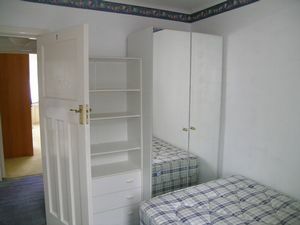 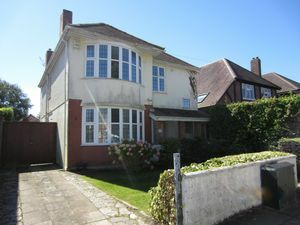 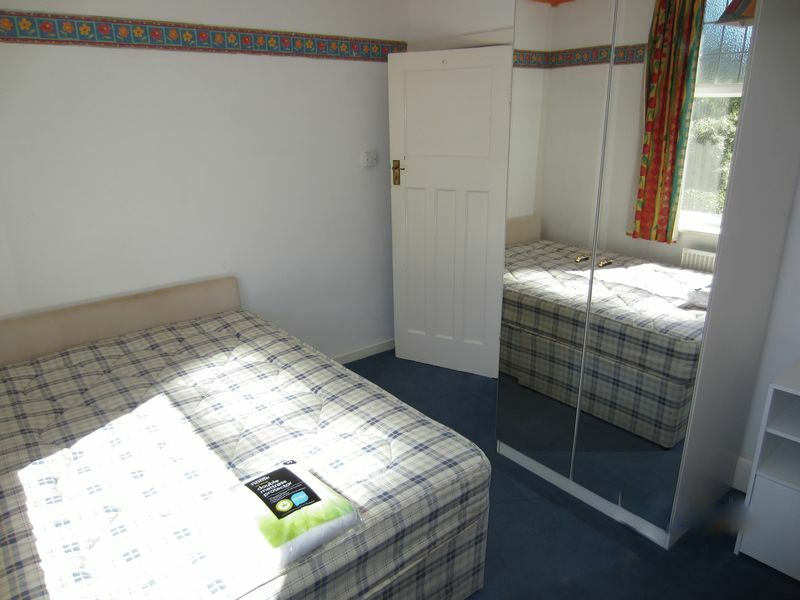 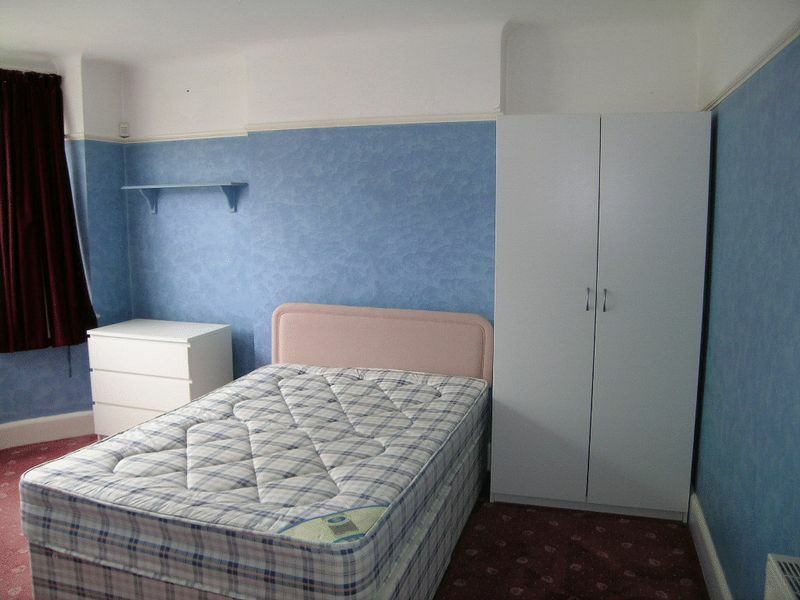 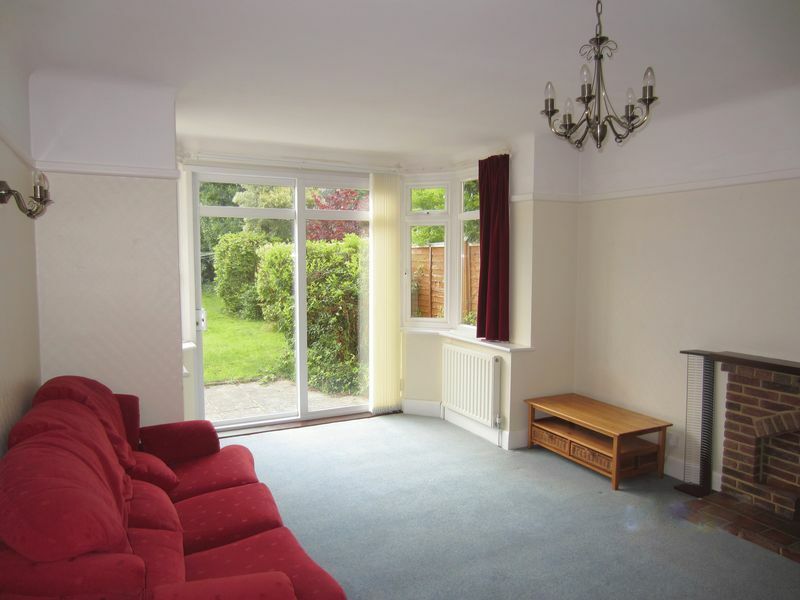 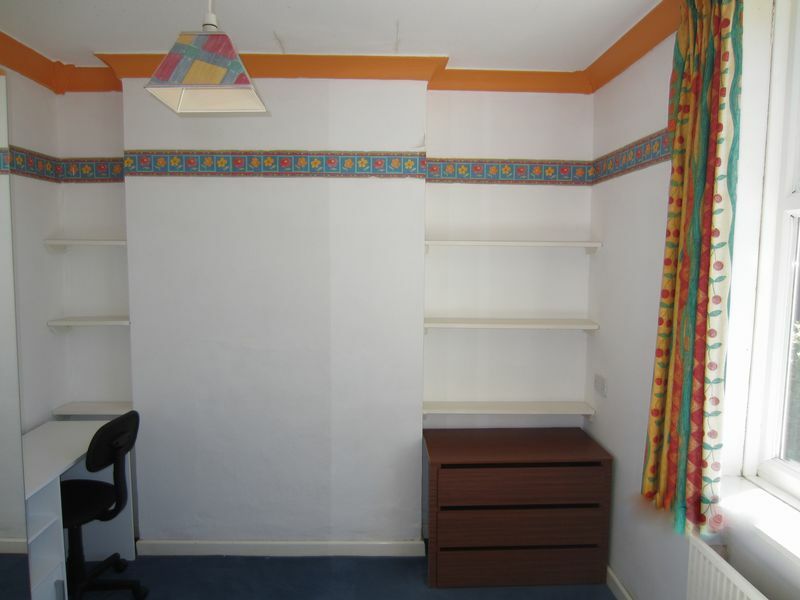 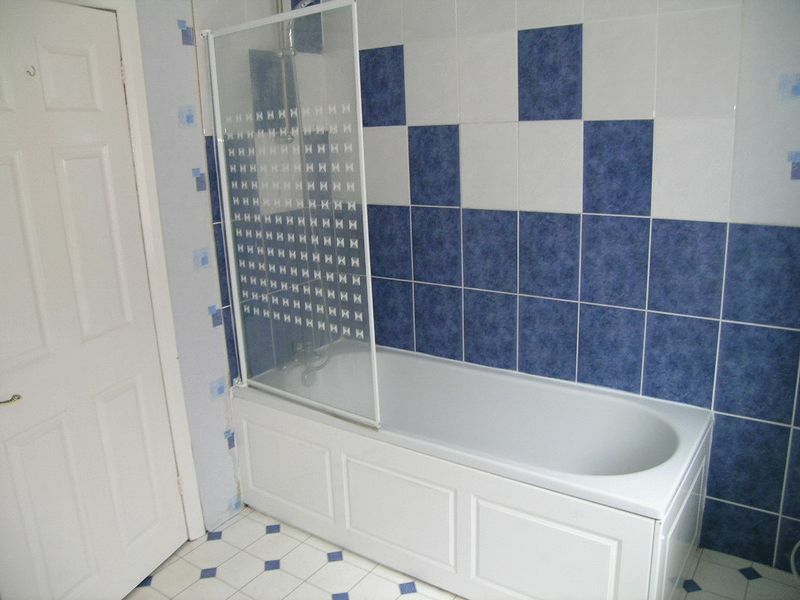 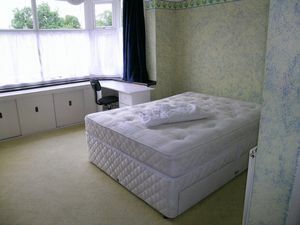 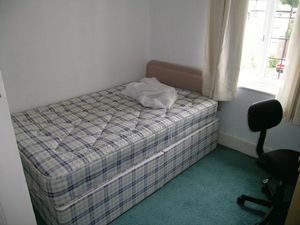 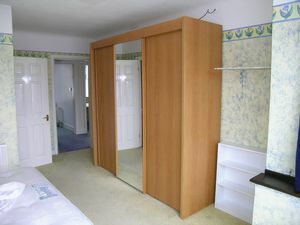 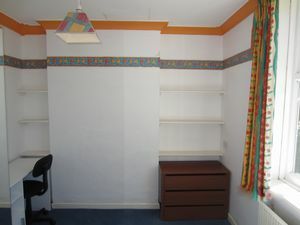 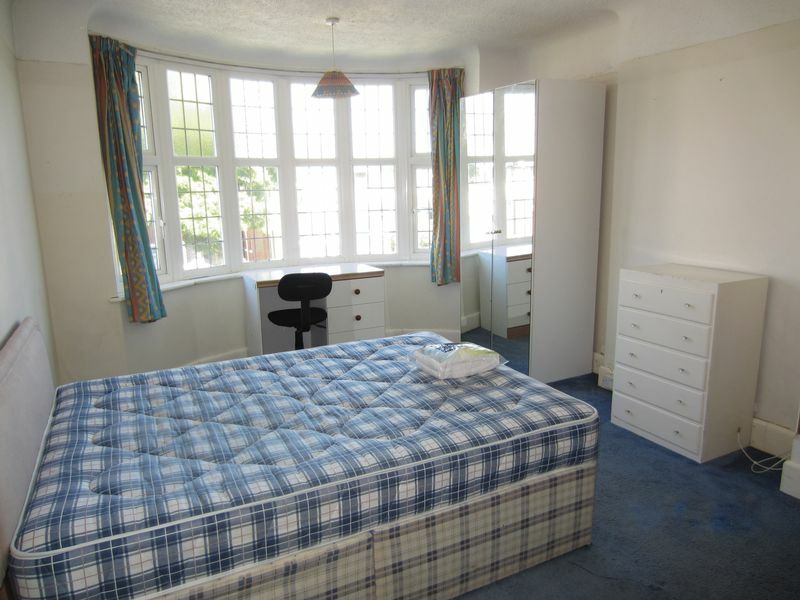 5 STUDENT BEDROOMS @ £2000 per month total. Available from 01/09/2019 on 11 months Agreement. 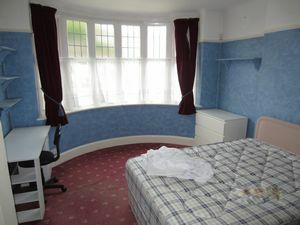 Admin fees Apply £200pp (ALL inclusive...NO add ons). 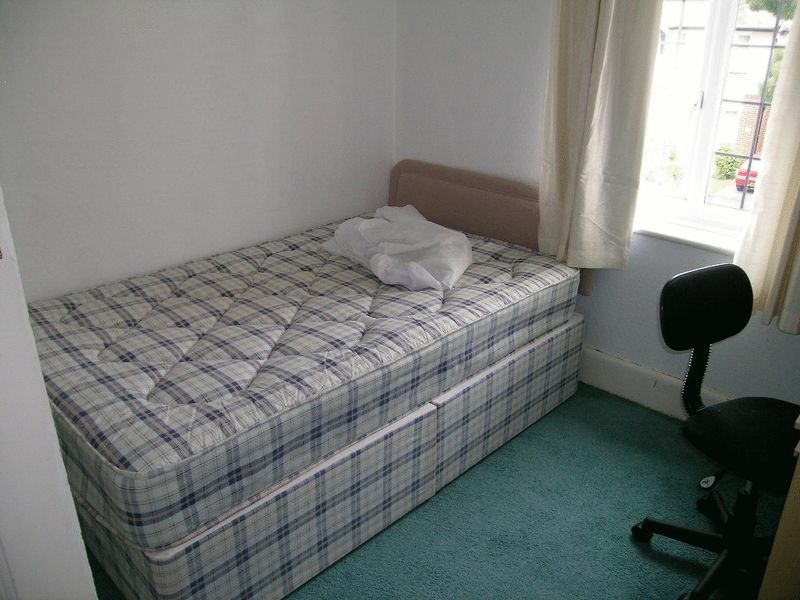 Viewing available now by appointment.